Energetic, dynamic, hypnotic, elegant... are some of the adjectives used to define Pedro Panona’s music.Since he was 9 years old music has been life. He studied dancing, piano and drums, and has been since he was a teenager focused on electronic music.As a Dj Pedro Panona has been 15 years behind decks at the best clubs of the South and East of Spain acting also as promoter of many events and music projects such as "After Club The One" at top clubs like "Sala Cielo" and "Budha". Currently holds Dj residency at BBME (Mojacar), Maui Beach (Mojacar) & Discoteca ON (Murcia). He has also performed at clubs such as Revival (Alicante), Guru Dance Club (Murcia), Sala Loop (Almeria), Dasava (Almeria), Opera 4 (Granada) and international events: Volmolen Amberes (Belgium) & Ember Bar (London). He's shared his DJ booth with top international and national Djs such as Cristian Varela, D. Diglier, Paul Mac, James Ruskin and many more. 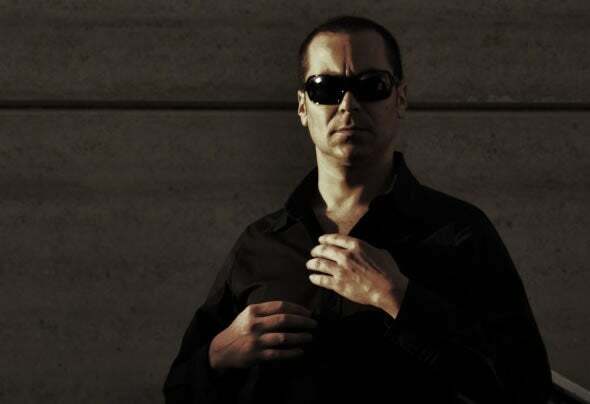 His music sessions travel from the most elegant Tech- House to the most blunt Techno.As a music producer, Pedro Panona released “Reaching”, his first EP back in 2009. The track "Waiting" managed to climb into Patrick M charts for his European 2010 Tour, giving his career a boost all around the world. Since then he has achieved several Top #1 as well as Top #10 for international and spanish record labels (Squad Music, Digital Killer Records, etc.). Hello !! New Year. Chart.